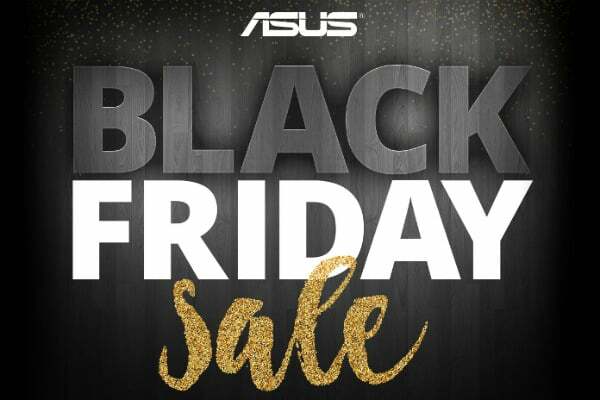 Asus Black Friday 2018 deals are finally upon us to offer their best gear at discounted prices for the holiday of shopping and gift giving. 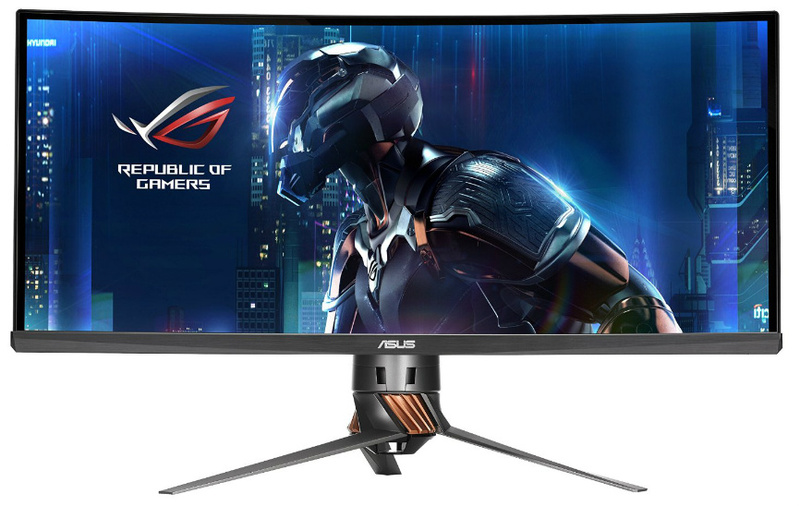 There are a ton of available options on sale at the moment, but Edge Up Asus has curated a list of the best hardware you can buy now. Check out our favorite gaming monitors and peripherals from the number one gaming monitor brand. 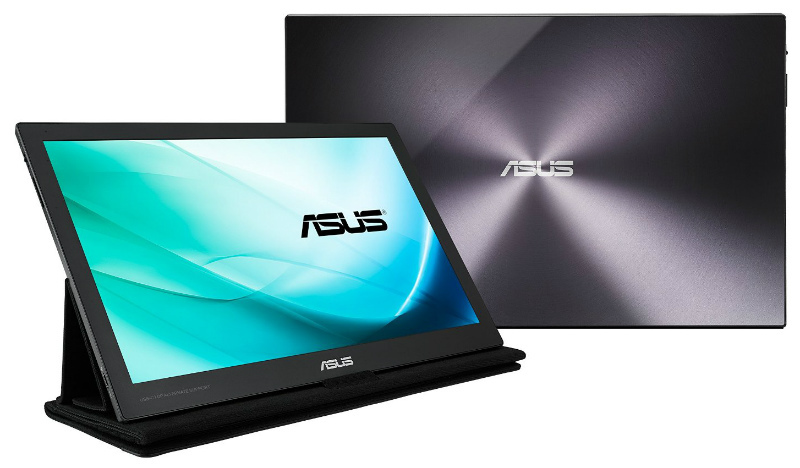 Asus products are everywhere, so finding them for sale at a discounted price won’t be a chore. However, comparing each retailer’s pricing is still an excellent idea, since some like Amazon or Newegg might have more significant discounts. You can also check websites like CamelCamelCamel that track price trends to see if this weekend is the best time to buy. It would also help if you already know what you want before joining the hunt, so you can catch fast-moving Asus ROG products before they’re gone. Always shop wisely and buy what you need instead of the wants so that you can maximize every dollar of your budget. The Asus Black Friday 2018 deals guide contains several products from every range the brand offers. We’ve picked our favorite ROG gaming gear from the pack to help you get the best gear for your ROG battlestation. 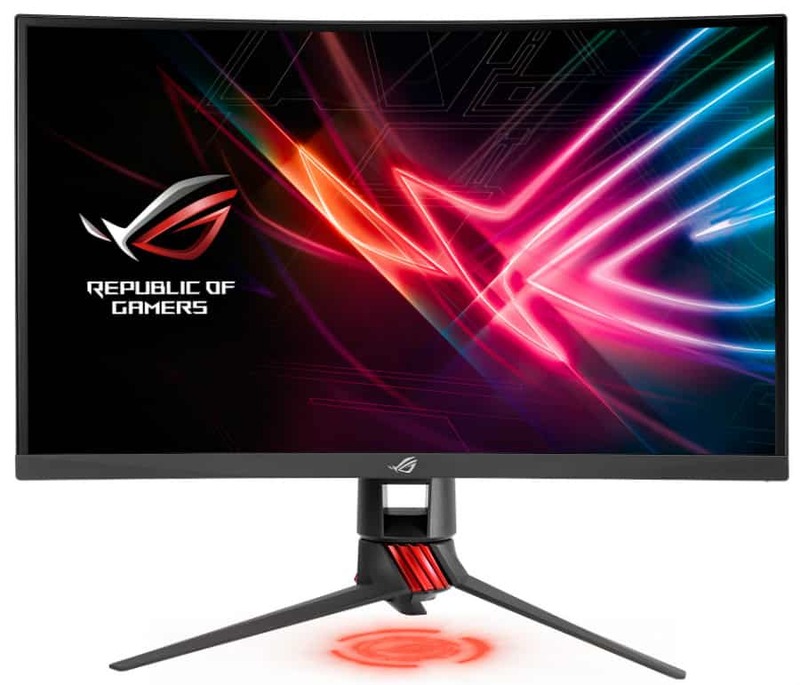 The Asus ROG Swift PG348Q is one of the epitomes of the ultrawide gaming monitor category due to its impressive specs. The 34-inch screen packs a 3440 x 1440 resolution and a 100Hz refresh rate that works hand in hand with Nvidia G-Sync for a superb visual experience. This model is one of the most radically designed products out there, featuring the ROG gen2 aesthetic treatment composed of gunmetal textures and the signature helix stand. The Asus ROG Strix XG32VQ offers a massive, 32-inch VA panel with deep colors and a fast, 144Hz refresh rate for fantastic motion handling. This FreeSync monitor comes with a gentle curve that enhances its immersive properties to make you feel like you are part of the action. The screen’s 2560 x 1440 resolution isn’t as crisp as a 4K variant, but it’s easier to run and reach high frames with an RX Vega GPU. 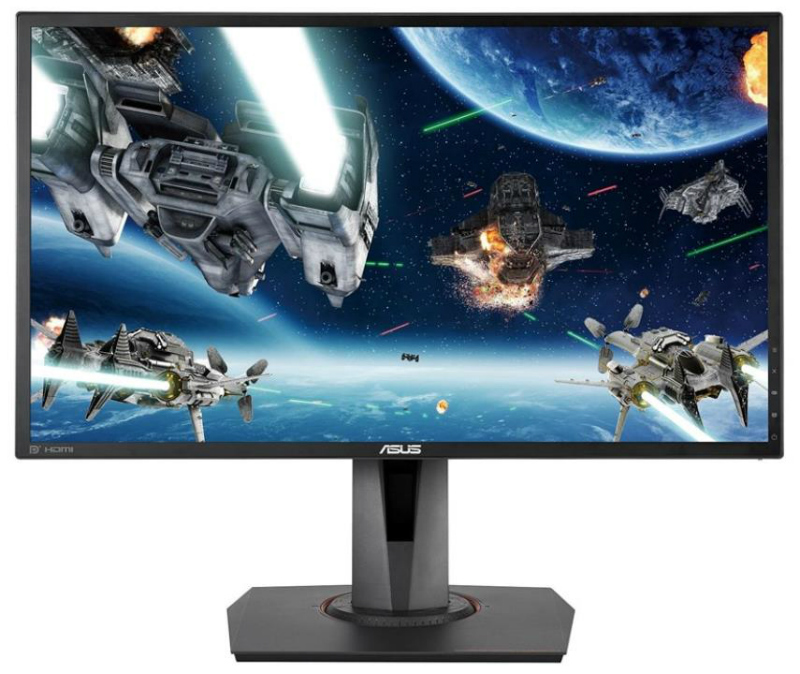 The Asus MG248QR belongs to the upper class of 144Hz 1080p monitors due to its premium build quality and design. The price reduction of the Asus Black Friday 2018 deals event lowers its price drastically, lining it up with its cheaper competitors in cost. Take advantage of this fantastic deal if you want to play competitively without spending a ton of money. The Asus Designo MZ27AQ provides a bezel-free IPS panel with vibrant colors thanks to its 100% sRGB coverage. The Designo series is best used for office and editing purposes, but this model’s unique package also enables it as a great entertainment monitor. The Asus MZ27AQ includes extra punchy 6-Watt speakers and an external 5-Watt subwoofer made by Harman Kardon for crisp and detailed audio. 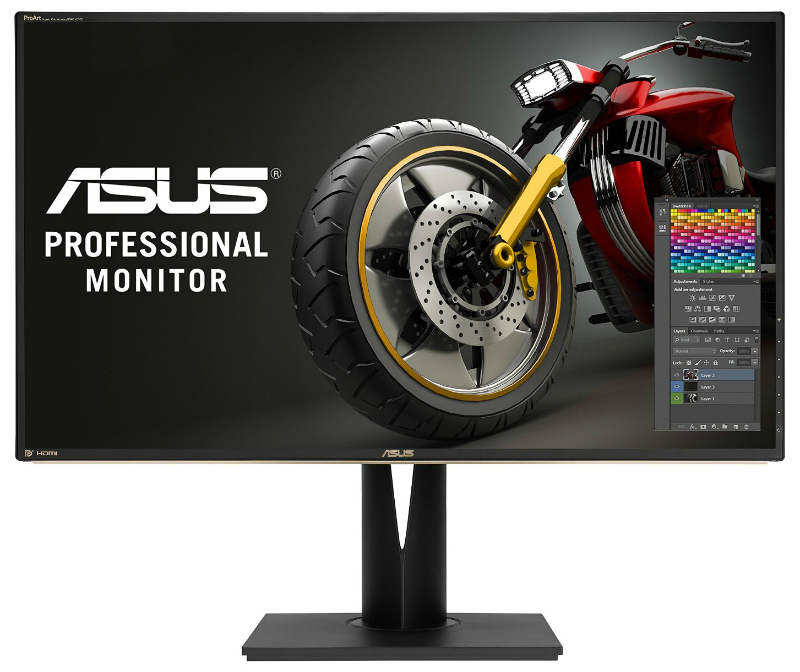 The Asus ProArt PA329Q is one of the top prosumer choices thanks to its 4K IPS panel with comprehensive gamut coverages such as 100$ Adobe RGB and 90% DCI-P3. This premium designer monitor is factory calibrated for improved accuracy, but it also supports hardware calibration via the ProArt technology built inside. The Asus Black Friday 2018 deals event brings this sophisticated display to sub-$1000 making it easier to own than ever. 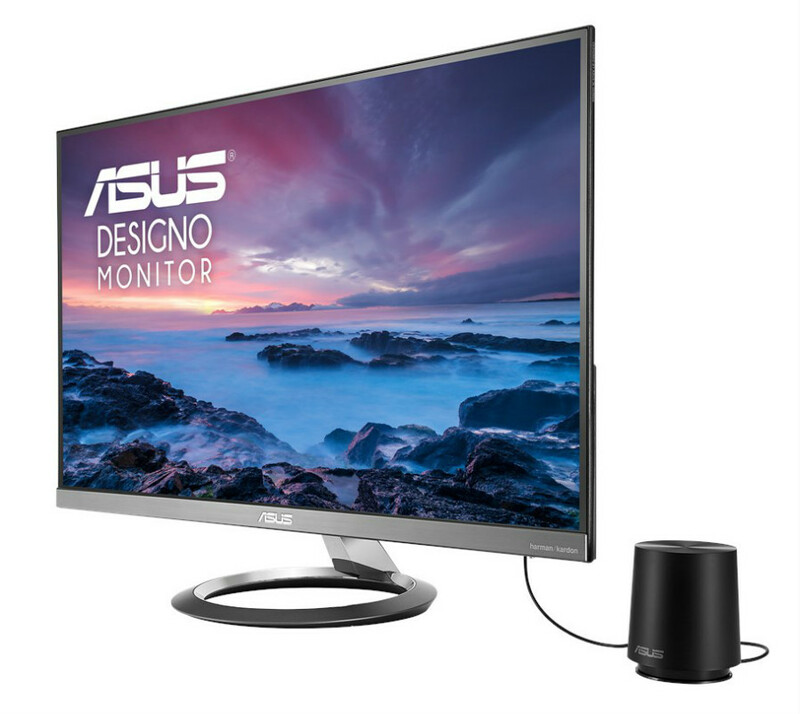 You can save $40 on the Asus ZenScreen MB168B if a portable secondary monitor for your business laptop is on the shopping list. This thin and lightweight display connects via a USB 3.0 cable for the ultimate convenience and portability. The Asus ZenScreen MB168B extends your limited viewing space with its 1366 x 768 IPS panel so you can streamline your workflow on the go. The Asus ROG Strix Flare mechanical gaming keyboard gets $50 slashed from its retail priced for the Asus Black Friday 2018 deals event. This latest model from Asus takes a more traditional approach to the button layout and combining it with Cherry MX switches and Asus Aura Sync RGB lighting. 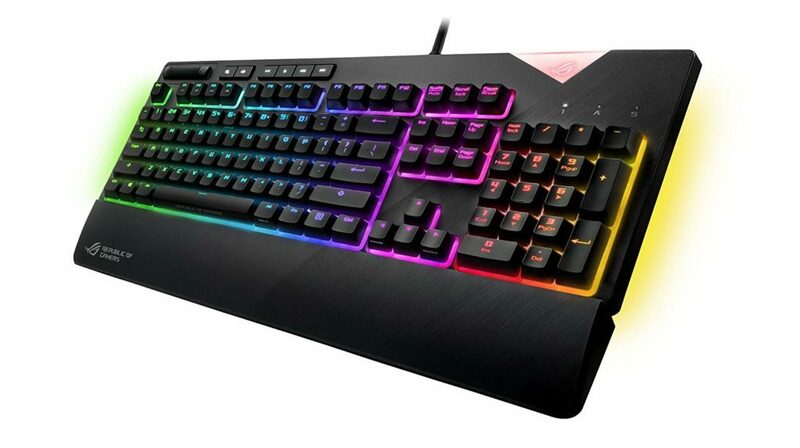 This mechanical keyboard also features one of the most comprehensive customizations suites which includes the interchangeable ROG mask and removable accessories. The Asus ROG Strix Magnus is a premium pc microphone designed for streamers who want a product that’s designed specifically for a gaming ecosystem. The ROG Strix Magnus uses studio-grade condenser capsules matched with a dedicated noise-cancellation feature that filters out the unwanted background noise. It also helps that the mic is designed to match your battle station with slick RGB lighting and refined aesthetic details. 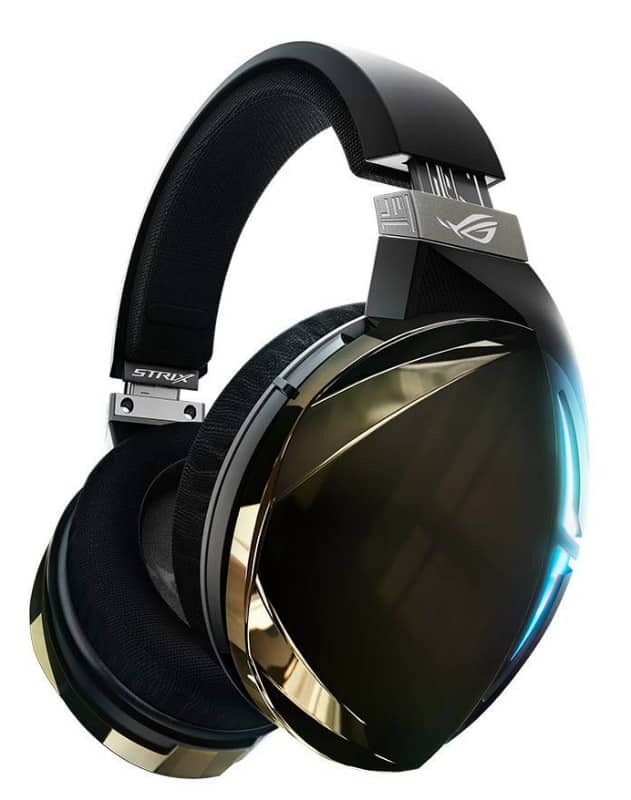 The very popular Asus ROG Strix gaming headsets are also part of the Asus Black Friday 2018 deals, cutting off $30 from the Fusion 300 and $60 for the Fusion 500. This series of headsets features 50mm Asus essence drivers which are cable of detailed 7.1 surround combined with a retractable mic. The Fusion 500’s advantage over the Fusion 300 is the addition of Aura RGB lighting and a digital boom mic for fantastic audibility. The Asus Black Friday 2018 deals list includes several ROG motherboards, but it’s surprising that a model from the latest Z390 line is already discounted. 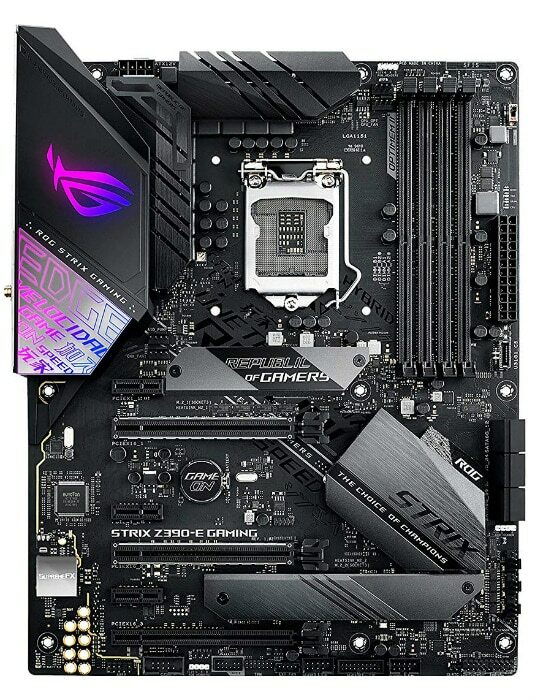 The Asus ROG Strix Z390-E gaming motherboard is a perfect match for your 9th Generation Intel Core processor for extreme gaming and overclocking power. This new variant features extensive cooling support and built-in wireless networking at a more affordable price. 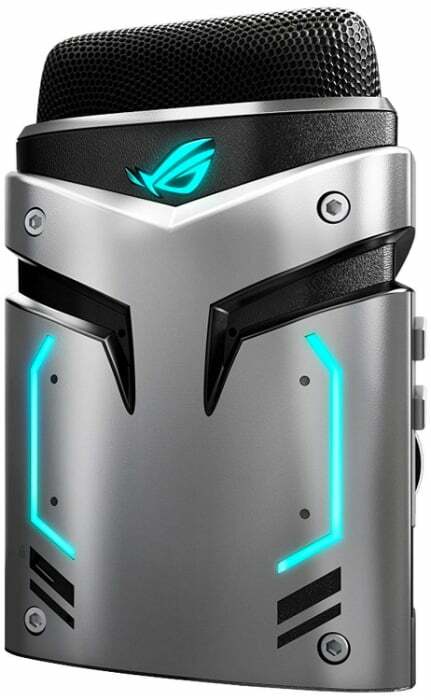 Editor’s Note: Be sure to check the complete line up by EdgeUp Asus and see the rest of the brand’s holiday deals by clicking this link. Take this opportunity to grab laptops, phones, and components at considerable discounts before they’re gone!